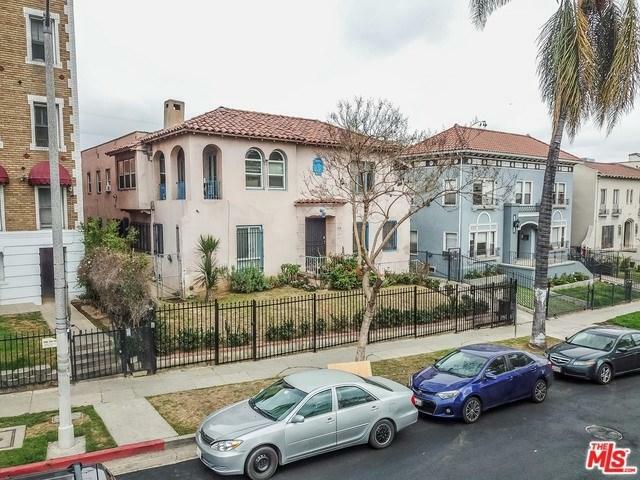 Highly demand Mid-wilshire/KoreaTown 3 portfolio properties, we are proud to present 206 S. Kenmore Ave along with 860 S. Berendo St.and 236 S Kenmore Ave. Each property can be sold separately. This property is Developers Dream. 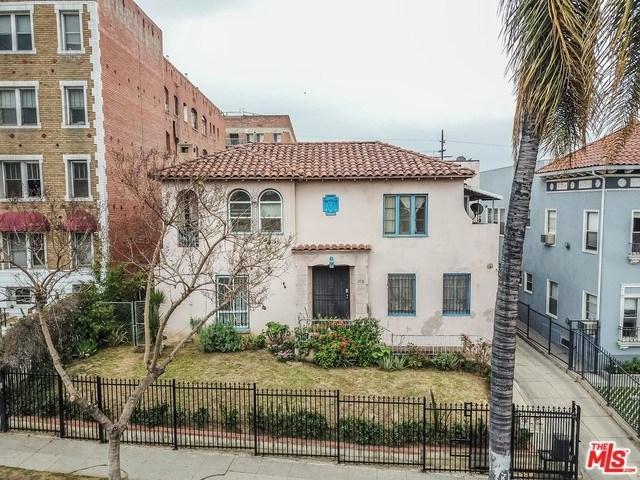 Even though current owner constantly has been upgraded the condition of the properties, this property is ideal for redevelopment project and all 3 properties are in tier 3. 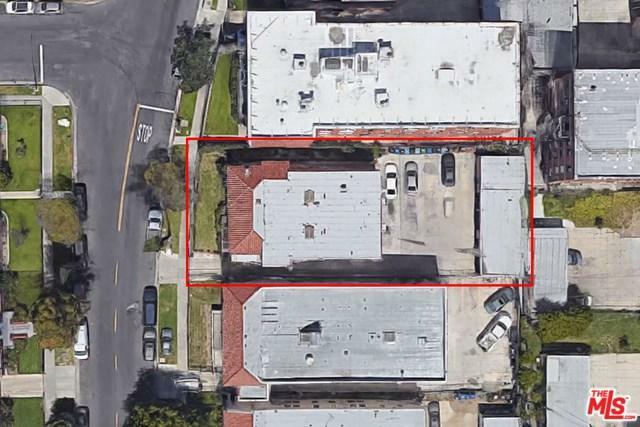 The subject property is able to DEVELOP to 21 dwelling units. The building is separately metered for electric and gas with each unit own laundry room. The property will be sold "as is" and "where is"condition. 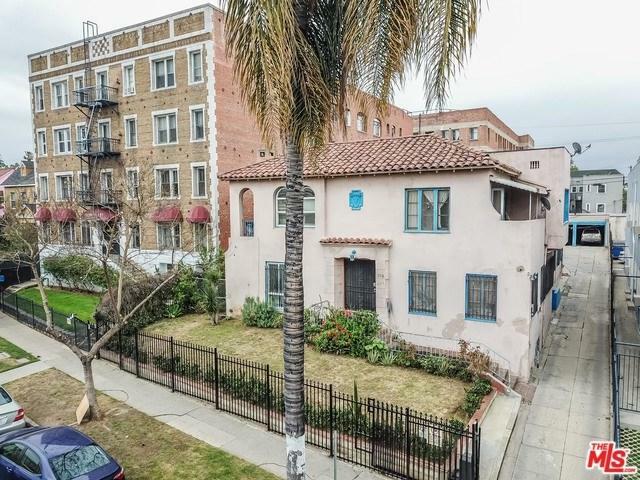 All Buyers should verify with the City for permits and its relevant information.